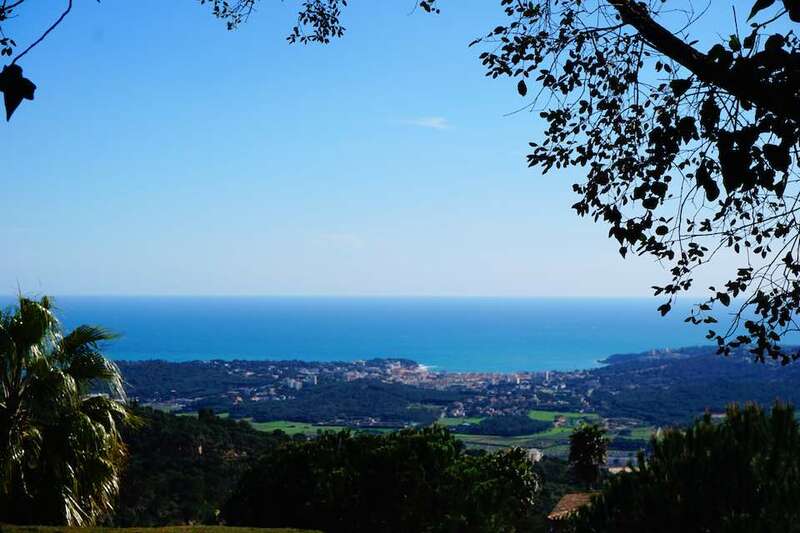 This plot is on a very gentle slope on the prestigious Golf urbanisation of Mas Nou on the outskirts of Platja d’Aro. This plot sits in a corner of the urbanisation with some very exclusive properties. It has a potential very good sea view if some trees will be allow to be trimmed.